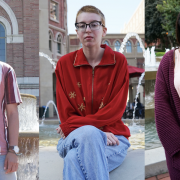 Three students share their experiences applying to and studying at the University in the midst of multiple scandals that have brought USC into the national spotlight. 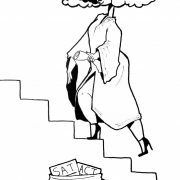 Evidence suggests that standardized testing has become a faulty measure of preparedness that favors students from affluent backgrounds. Having students spend time in other parts of the country may heal increasing divisions. 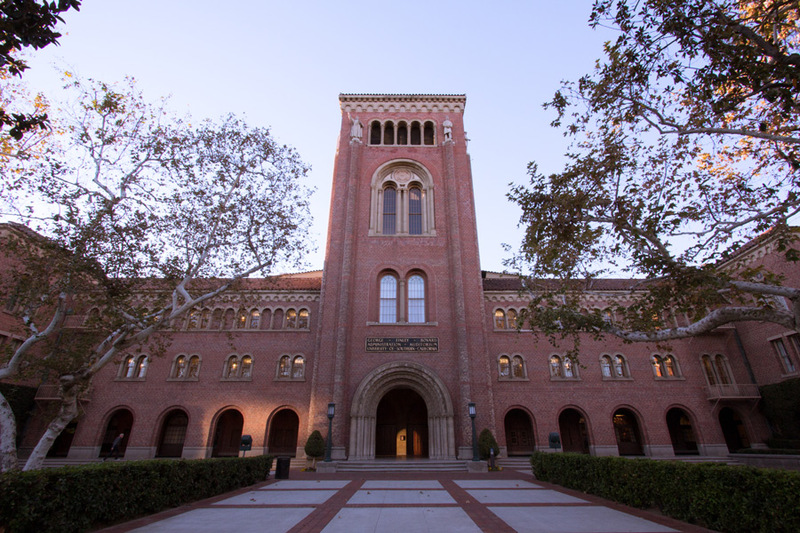 USC’s freshmen class not only had higher average test scores, but is also the most diverse. 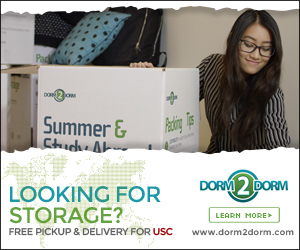 Admissions rates increased this year from 18 percent in 2012 to 19.7 percent in 2013. Though the acceptance rate seems to have gone up, other measures of admitted students' academic achievements are the same. 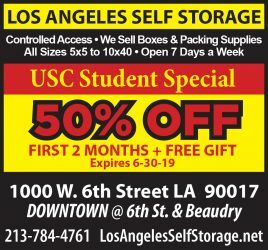 The majority of students are from California, Texas, Illinois, New York and Washington. The administration attributes the geographic diversity of students to aggressive recruitment.